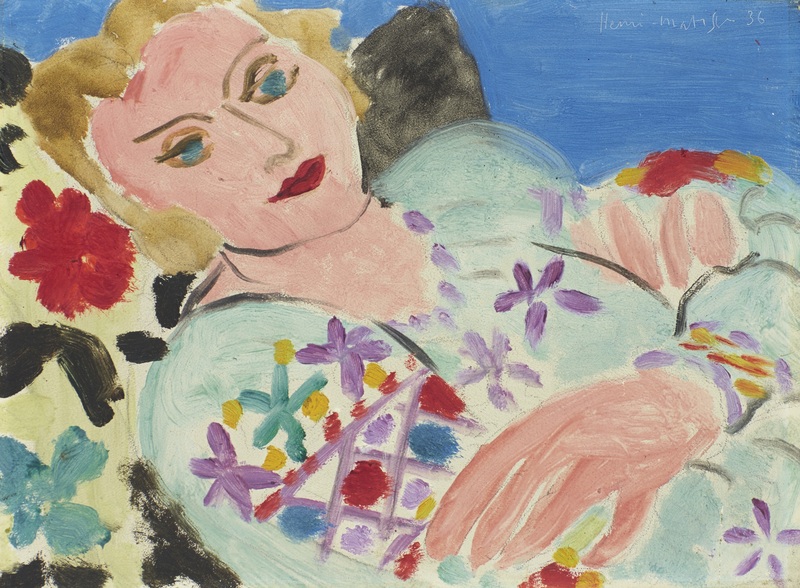 Henri Matisse, 1869 – 1954. La Blouse Verte Brodée, 1936. Auction consignment negotiated on behalf of a private collector. Beaumont Nathan offers a wide range of collection management services, including collection audits, valuations, cataloguing, arranging museum and exhibition loans, long- term collection planning and acting as a liaison with legal and professional advisors. We also offer logistical and administrative assistance, including advice regarding shipping, import/export implications, research, framing, conservation, lighting, installation, security, and storage. We manage all logistics and administration on behalf of our clients, charging on a fixed-fee basis. Jan Havicksz Steen, 1625 – 1679. 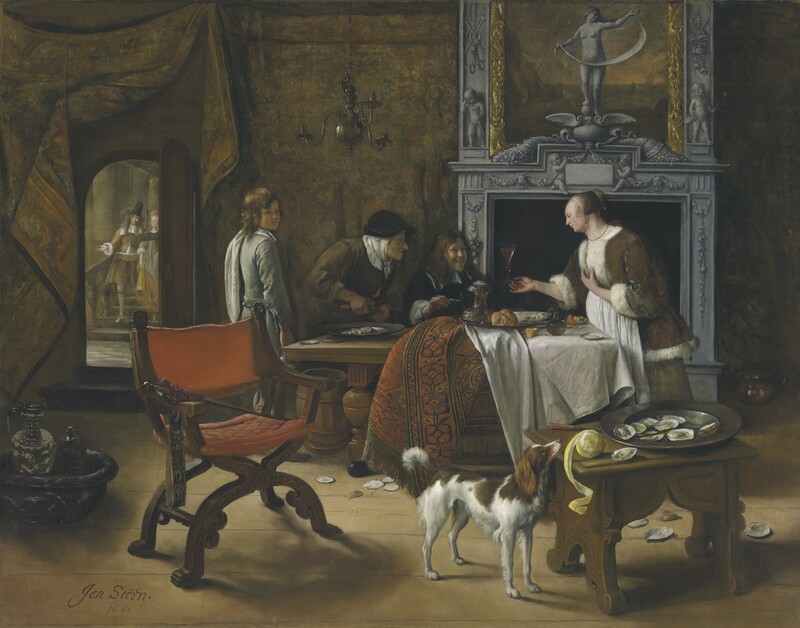 Easy Come, Easy Go: The Artist Eating Oysters In An Interior, 1660. Acquired on behalf of a private collector.